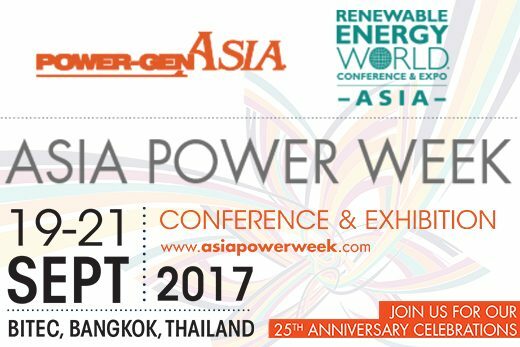 CPA will be exhibiting at stand #F33 during the Asia Power Week exhibition at the BITEC exhibition hall, Bangkok, Thailand. Asia Power Week is a collaborative event held by Power-Gen Asia and Renewable Energy World Asia, covering every aspect of the power generation industry. Please drop by stand #F33 where our Managing Director (Richard Jones) and Sales Director (Manu Nair) would be delighted to meet you and introduce CPA, demonstrate our expertise and capabilities and showcase our product range.